Dr. Susan Maltser is Director of Cancer Rehabilitation and oversees the comprehensive Cancer Rehabilitation program for Northwell health. She is a practicing physiatrist and an assistant professor of Physical Medicine and Rehabilitation at Zucker School of Medicine. She also serves as Chief, Physical Medicine and Rehabilitation at Long Island Jewish Hospital. 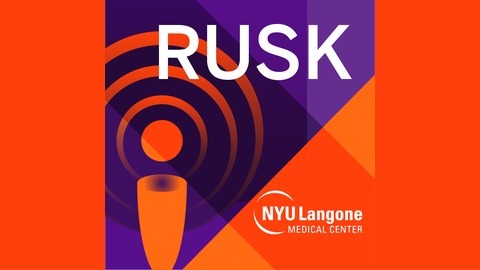 A graduate of the New York College of Osteopathic medicine, her residency in Physical Medicine and Rehabilitation was completed at the Rusk Institute at NYU Langone Medical Center. She is a fellow of the American Board of Physical Medicine and Rehabilitation, and holds membership in both the American Academy of Physical Medicine and Rehabilitation and the National Cancer Rehabilitation Physician Consortium. This interview is a two-part series. In Part 2, Dr. Maltser discusses: the extent of post-surgical care aimed at social and emotional functions; from the perspective of patient-reported outcomes, steps taken to identify the felt needs of patients in conjunction with the needs identified by the health care team; whether demographic factors, such as age influence whether a woman wants to remain in the labor force and what can be done to assist women in this aspect of their lives; the degree to which sexual function affected by breast cancer treatment is discussed with patients; whether older women who undergo treatment for breast cancer are vulnerable to experiencing a balance problem that increases the risk of falling; if technological approaches, such as the development of wearable sensors and cloud-based apps are being used after patients leave the clinical setting to enable them to provide daily feedback on their condition and successes they are experiencing in self-care; and areas where improvements in diagnostic measures and rehabilitation treatment would be warranted.